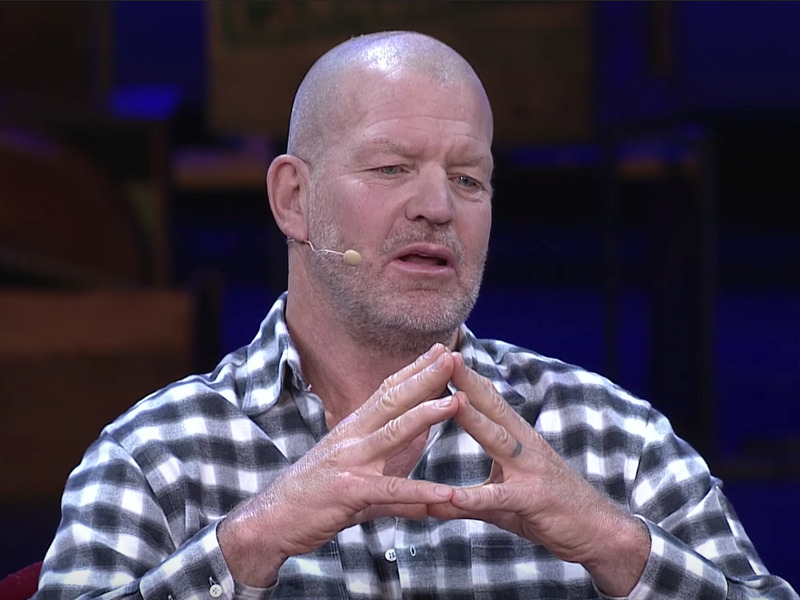 Lululemon founder Chip Wilson has published a tell-all ebook that eviscerates the company’s current and former directors and chief executives. 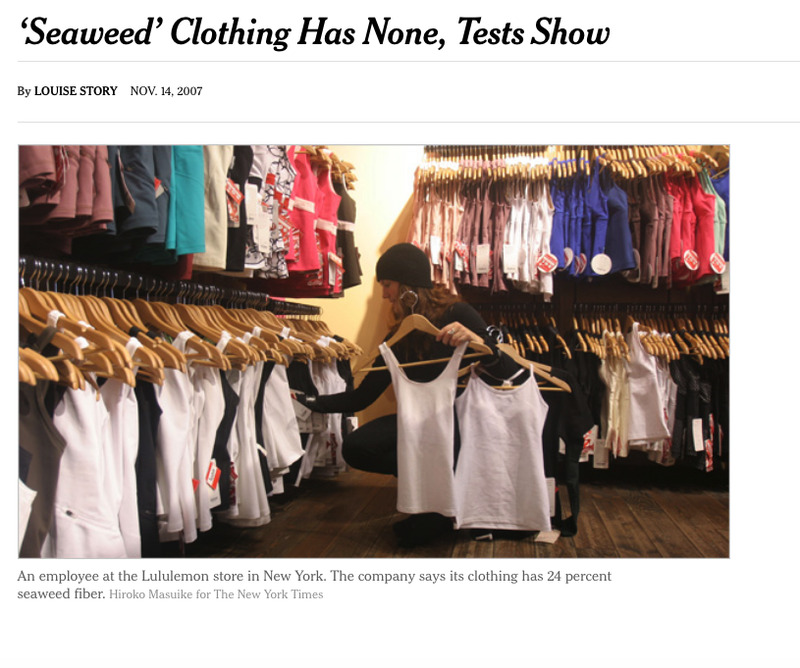 In the book, titled “Little Black Stretchy Pants,” Wilson writes that Lululemon “self-imploded” by allegedly lowering investments in quality control and focusing too heavily on strategies that would drive up the company’s stock price. He claims that he told ex-Lululemon CEO Christine Day in a meeting that she was a “world-class chief operations officer” but a “terrible CEO” and alleges that she “fake” cried in response. 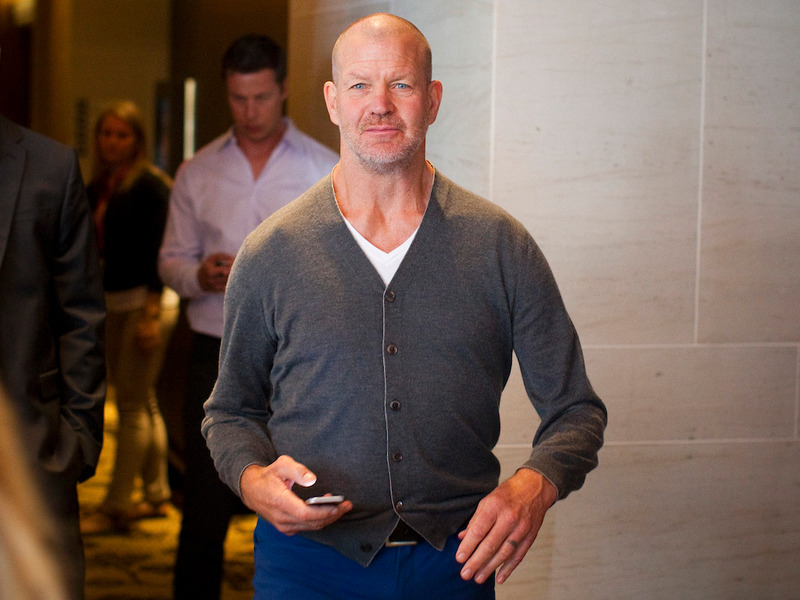 Lululemon founder Chip Wilson has published a tell-all ebook that eviscerates the company’s current and former directors and chief executives, as well as the media and Wall Street analysts. In the book, titled “Little Black Stretchy Pants,” Wilson writes that Lululemon “self-imploded” when its executives, and particularly former CEO Christine Day, allegedly focused too much on driving up the company’s stock price and in turn, lowered investments in quality control. This strategy, Wilson claims, ultimately led to Lululemon’s catastrophic 2013 recall of 17% of its pants for being too sheer, which cost the company about $60 million. Wilson addresses his 2013 interview with Bloomberg, in which he said Lululemon pants “don’t work” for some women’s bodies. Wilson writes that the “catastrophic” interview “ruined” him. In the aftermath of the interview, Lululemon’s board of directors painted him as the “weird uncle,” he told Business Insider in an interview. This gave the board the power to shift the conversation from quality issues to a “wildcard founder” who was sinking the ship, he said. But Wilson still stands by his belief that pilling problems with Lululemon’s leggings were caused by women squeezing into pants that were too small. Wilson says he wouldn’t doubt that a short-seller paid the Times to write the story. From Trump’s Pizza Hut commercial to ‘2-Buck Chuck,’ here are the craziest things we learned from Business Insider’s podcast about America’s favorite brandsArby’s former CEO is building a fast-food empireIKEA copied Costco and added a vegan item to its food-court menu. Here’s what it tastes like.